Hi, Chicsters hope you guys had an awesome weekend. 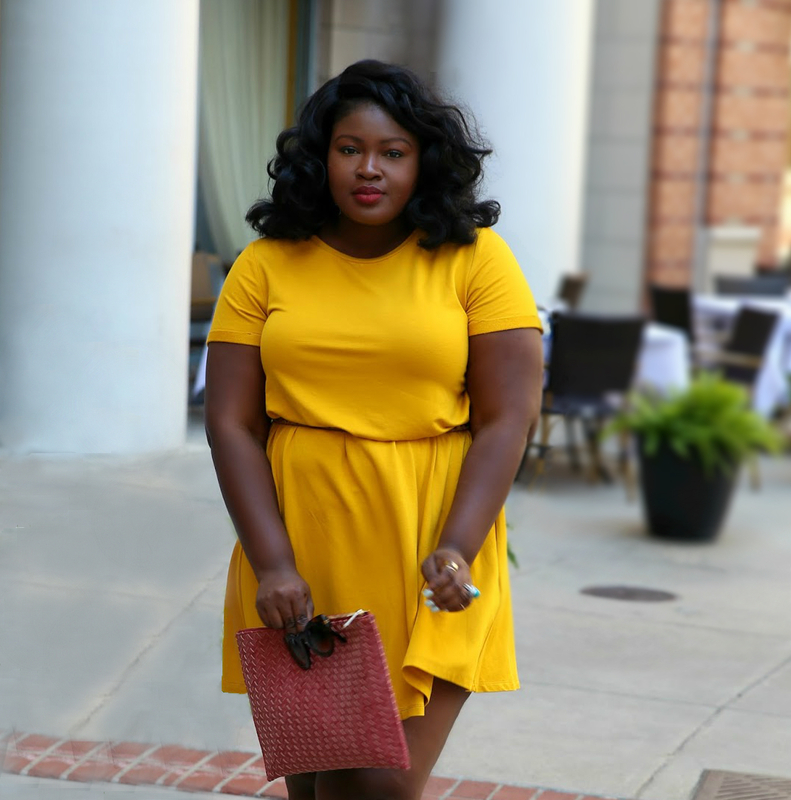 Today’s post is all about goto outfits that always work, one of the best tips for getting ready quick is to have a formula/uniform. Today’s uniform is the Jeans, Cute Top, and Heels combo. 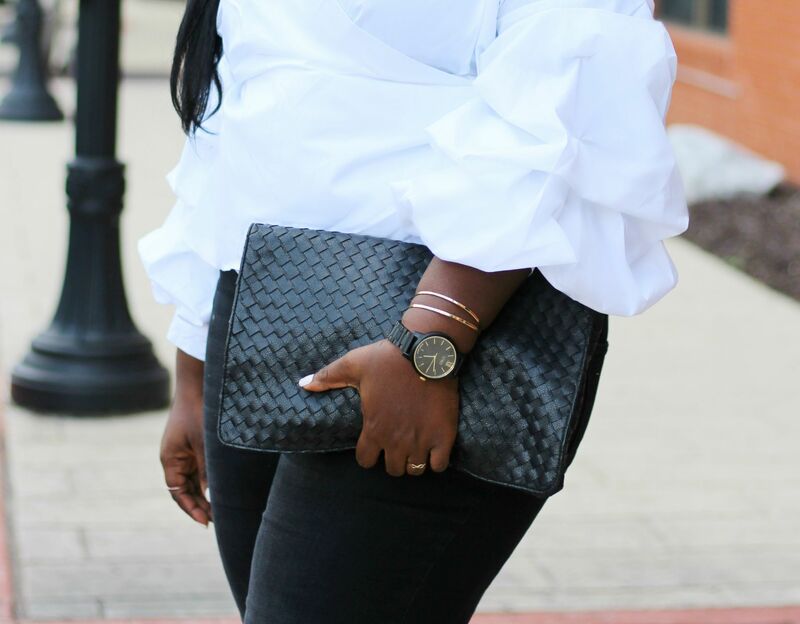 This combo never fails and works for a variety of occasions from date night to birthday parties to brunch you name it and it also pretty much works for every season. I just realized that this outfit has the same color palette as my last Outfit post black white and red. For my dressy/cute top I went with this wrap style full sleeve top, everyone needs a top like this. 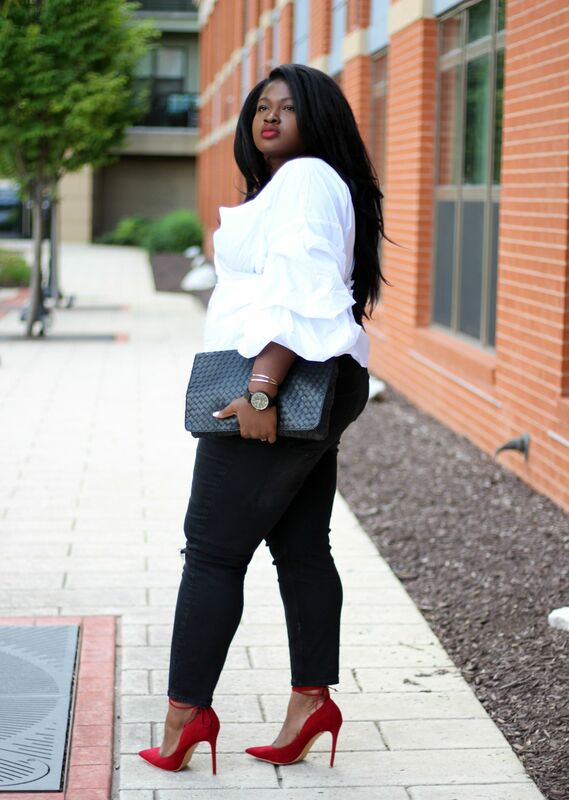 Its soo flattering for my ladies with a tummy and bigger arms it also cinches in the waist to accentuate your smallest part.👌🏾 I paired the top with black jeans with a slight distressing at the knee and my red pumps which I’ve worn way too many times if you don’t have a red pump let this post, and this post convinces you to get one. Finally, I finished it off with black clutch. If uve got a date coming up soon this look is perfect! 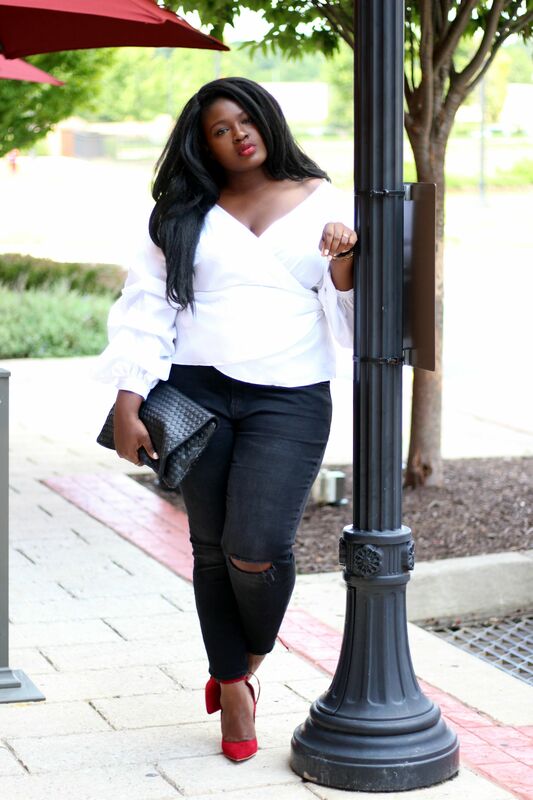 For more of my chic style follow me on Instagram and be sure to sign up for our Newsletter for exclusive content and upcoming happenings also follow this blog on Bloglovin so you never miss a post.